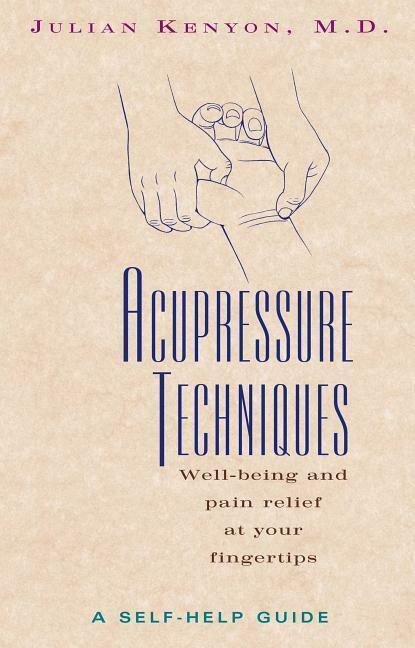 This guide to the effective use of acupressure can treat a wide range of conditions, from migraines and carpal tunnel syndrome to tennis elbow and tendonitis. Designed for individuals seeking to alleviate their own physical ailments, these easily mastered methods use deep finger and thumb pressure over acupuncture points to enhance the natural energy flow of the body. Dr. Julian Kenyon is past chairman of the British Medical Acupuncture Society and is the cofounder and codirector of the Centre for the Study of Complementary Medicine in Southampton, England. The designer of HealthPoint, the world's leading electro-stimulation acupuncture unit, he is also the author of "Twenty-First Century Medicine."